Gwaltney and Roc Solid Foundation partnered up again this year to bring a day of hope to a little girl battling cancer. Gwaltney feels every child should have the opportunity to be themselves and play. 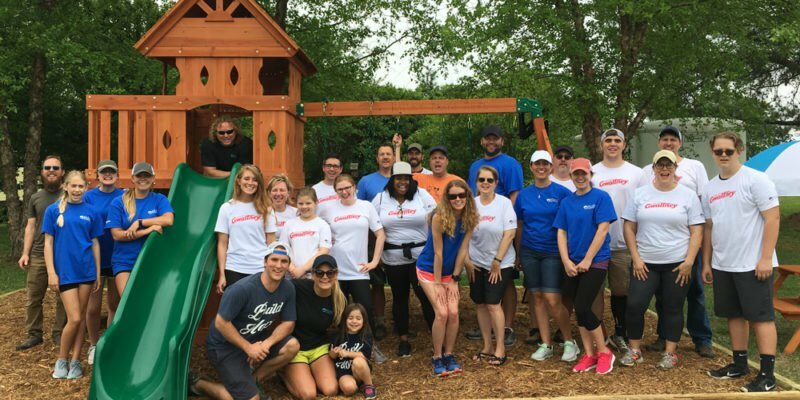 The team came together in North Carolina to build a backyard playset for 2 year old Hailey.